It's fantastic to have Minster for the Arts Chris Bourke celebrate our collection of Canberra Region glass art. 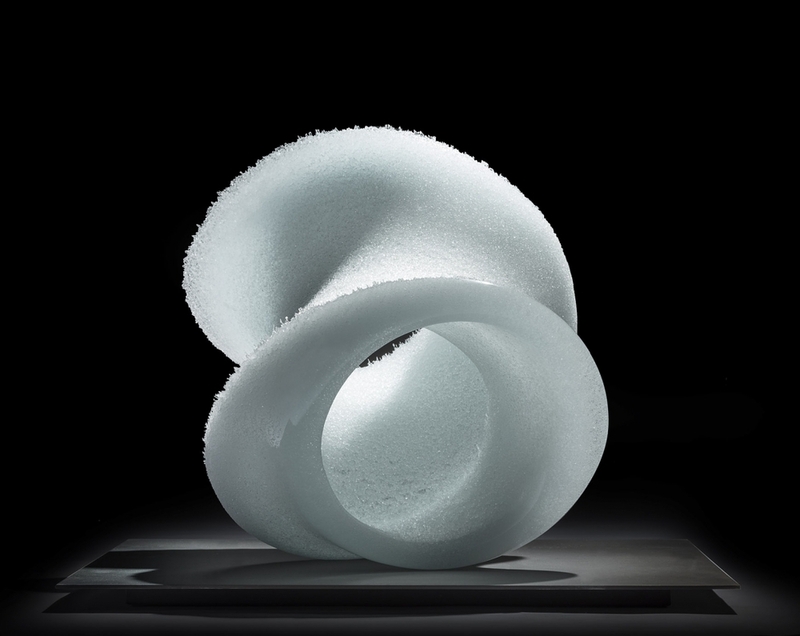 “I’m delighted to see Masahiro Asaka’s stunning glass sculpture, Surge 19 [above], added to our region’s growing collection of glass art held at Canberra Museum and Gallery (CMAG),” Dr Bourke said. 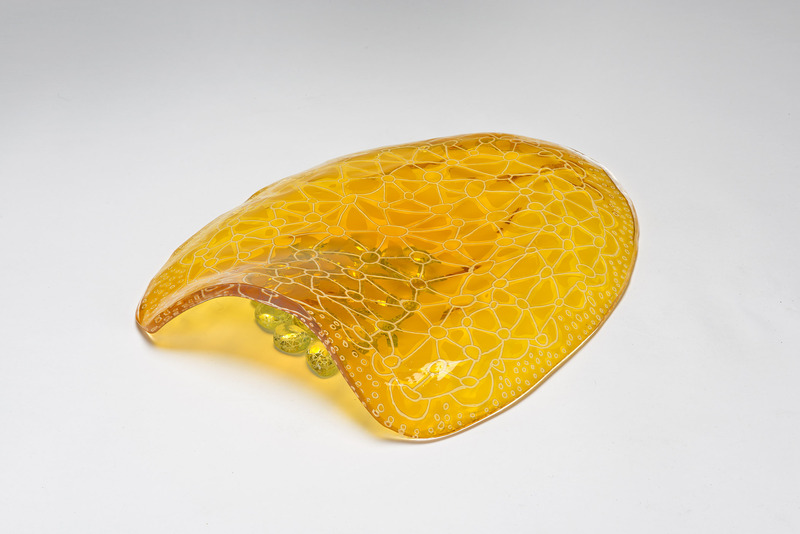 “Surge 19 is the latest and most valuable work of glass art to be added to a collection that now includes the work of more than 30 artists who are either resident in, or have a strong connection with, the Canberra Region. “Many of these works were acquired through very generous philanthropic donations and cultural gifts to CMAG. The purchase of Surge 19, which recently won the inaugural Hindmarsh Glass Prize, has been made via funds donated by CFC Chairman John Hindmarsh and his partner Rosanna Hindmarsh. 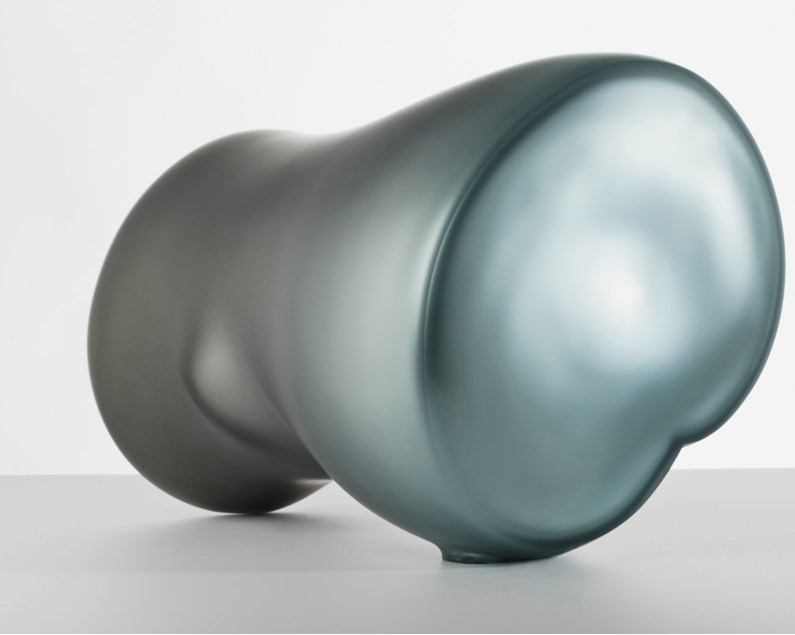 Other donors whose support has allowed CMAG to purchase contemporary glass include Meredith Hinchliffe, Westpac, Deacons Graham James, and Cultural Facilities Corporation CEO Harriet Elvin. 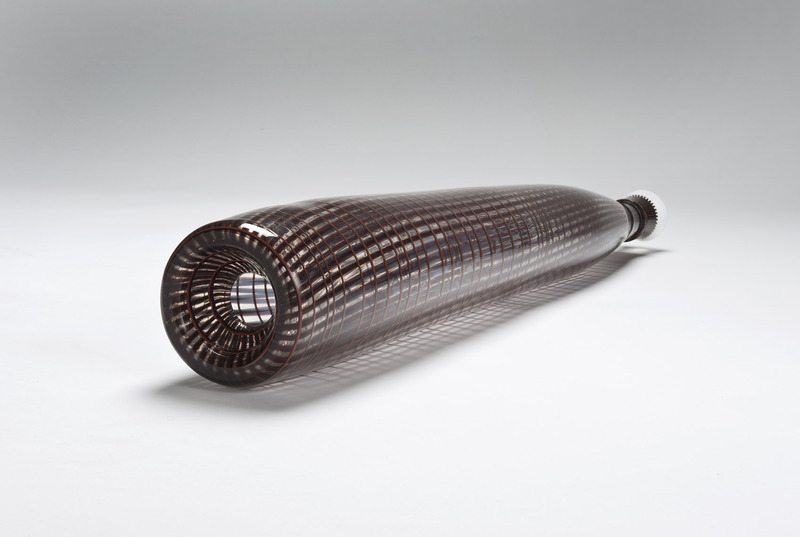 Asaka’s Surge 19 can currently be seen on display at Canberra Glassworks, along with 17 shortlisted works from the Hindmarsh Art Prize, through to this coming Sunday, September 4. 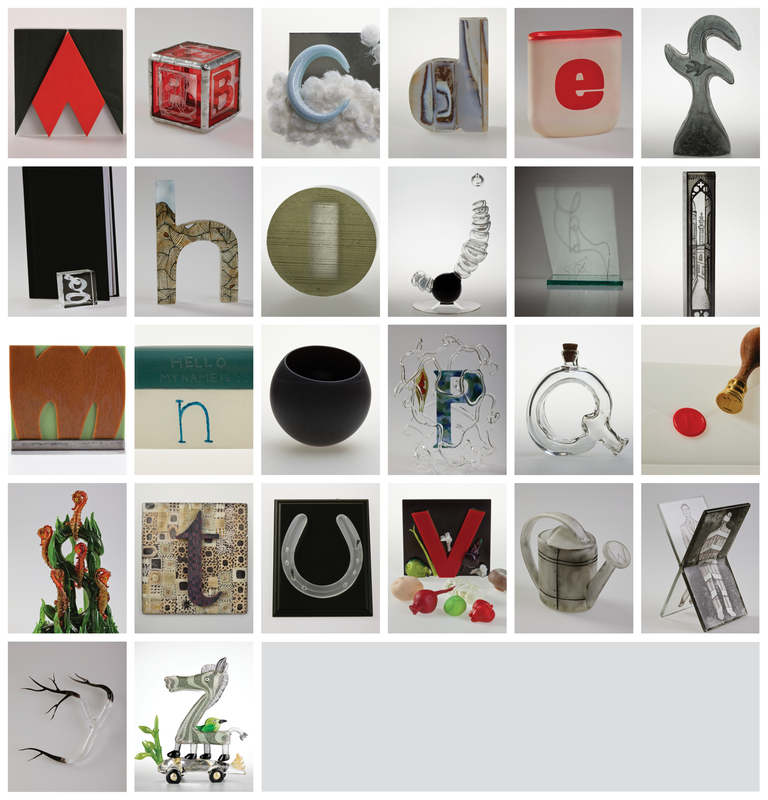 Some other recent additions to CMAG's collection of glass art are illustrated below.